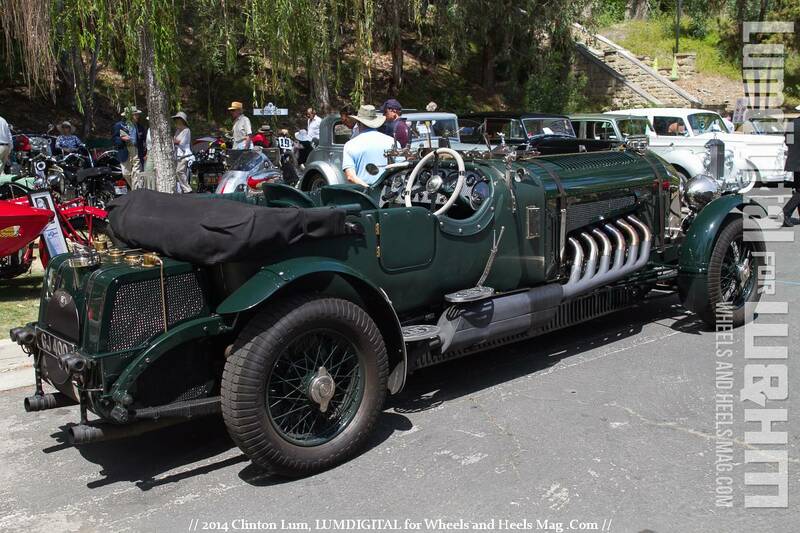 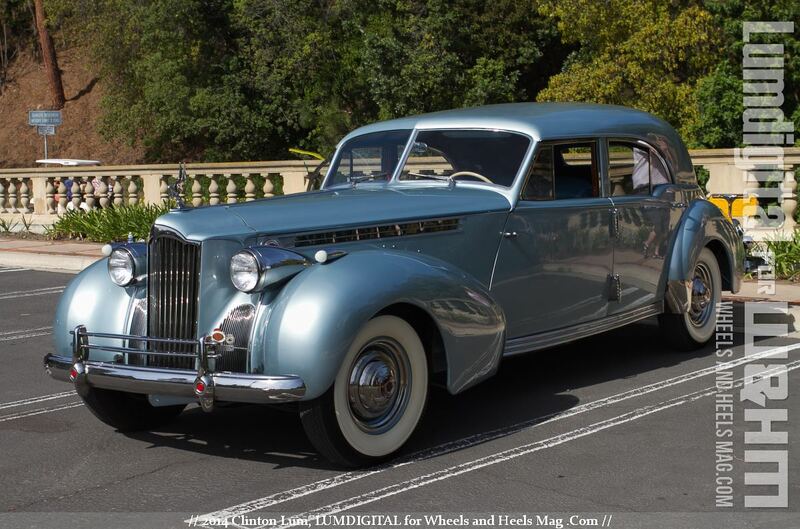 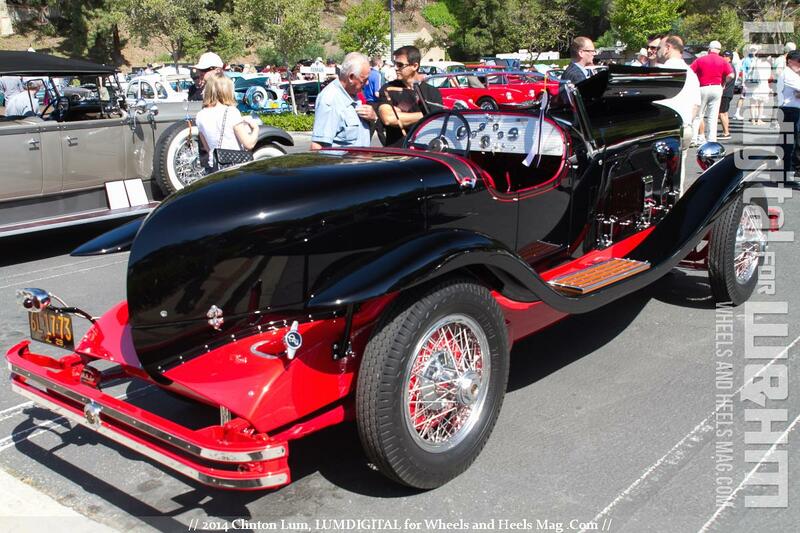 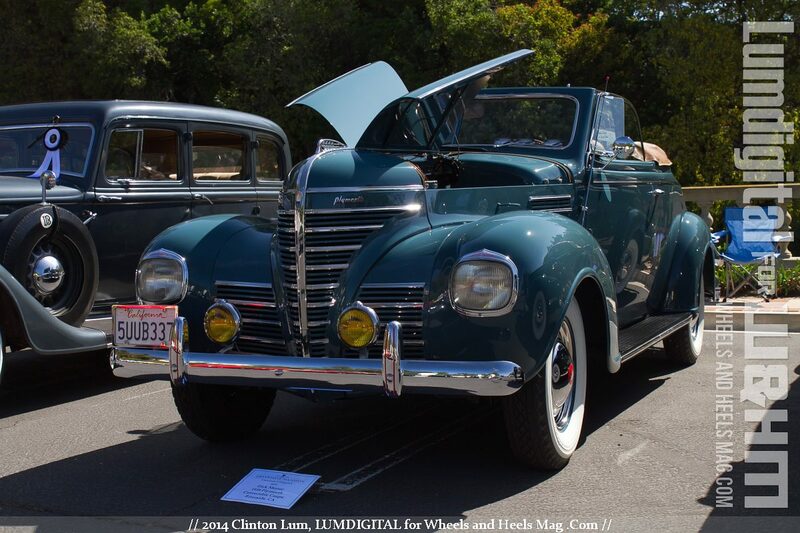 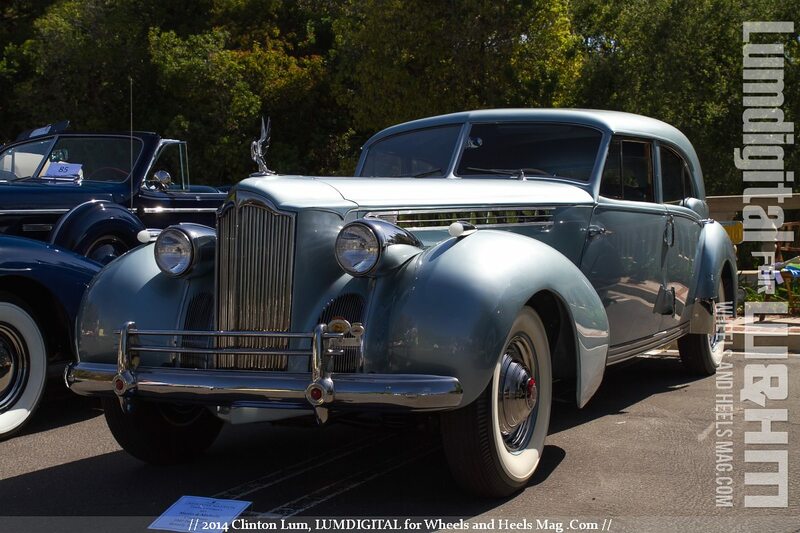 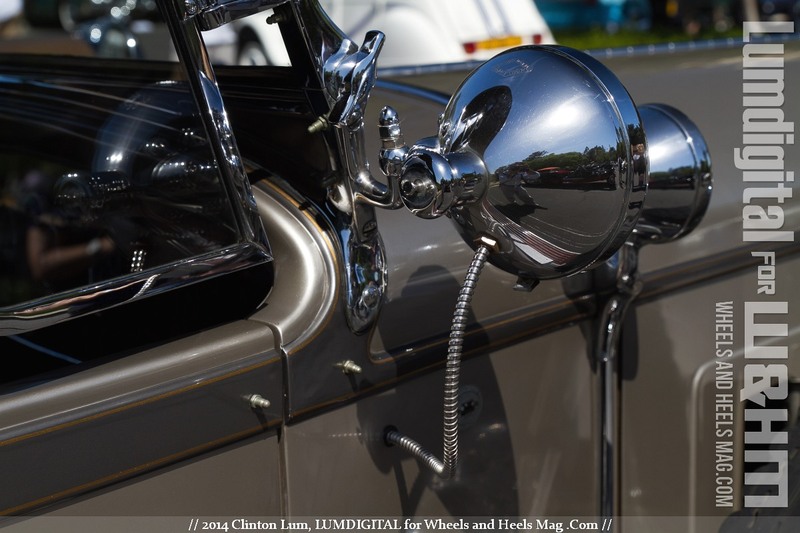 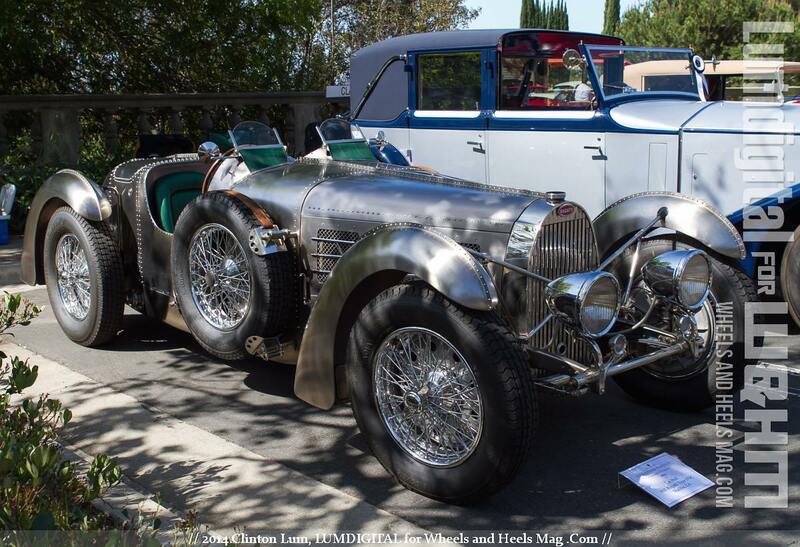 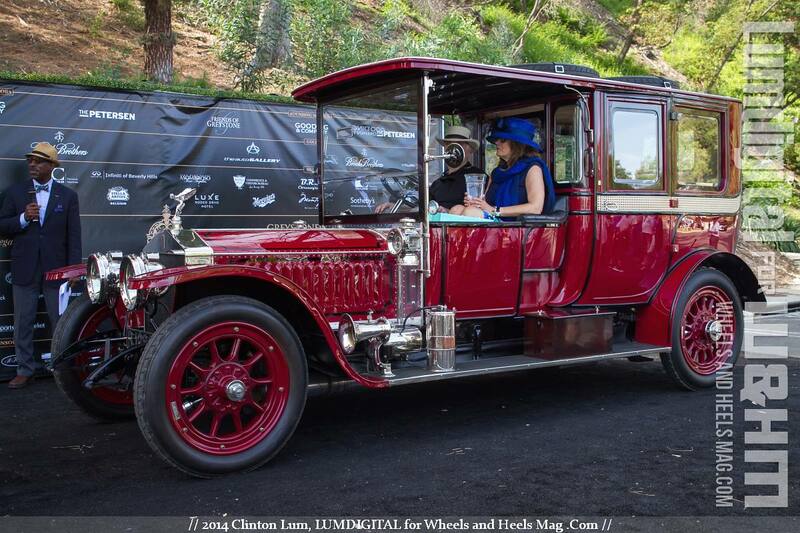 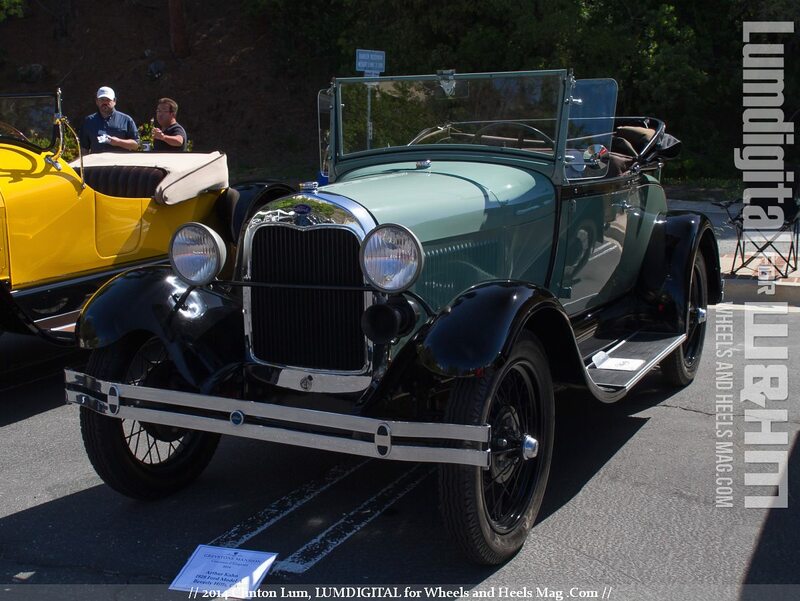 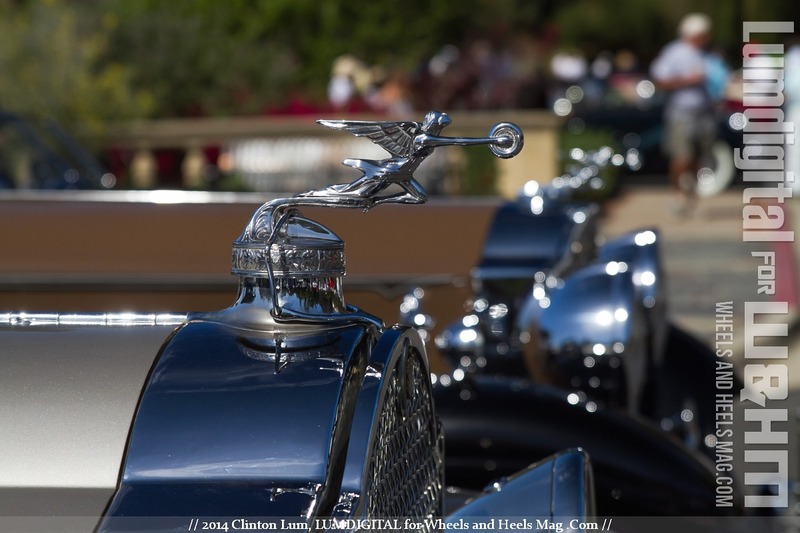 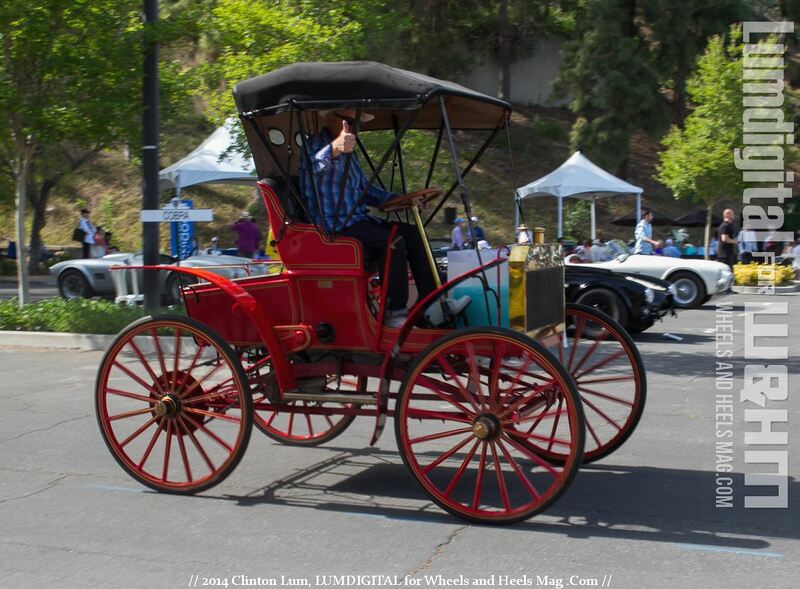 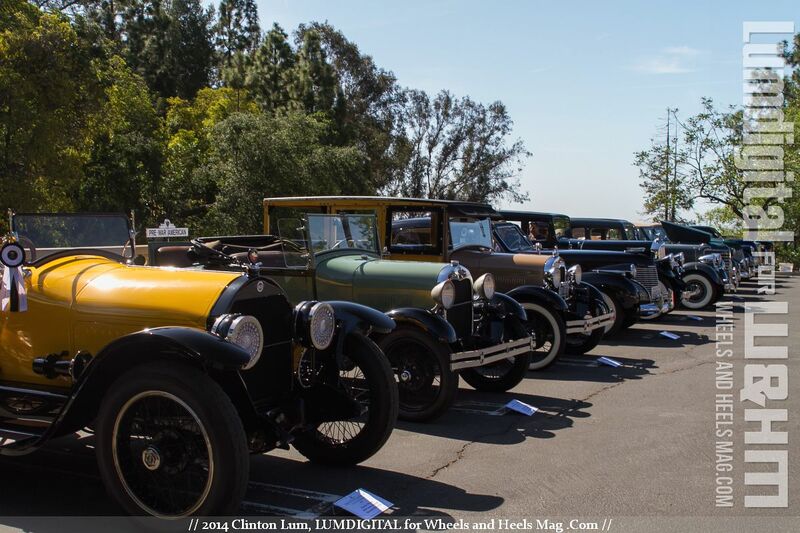 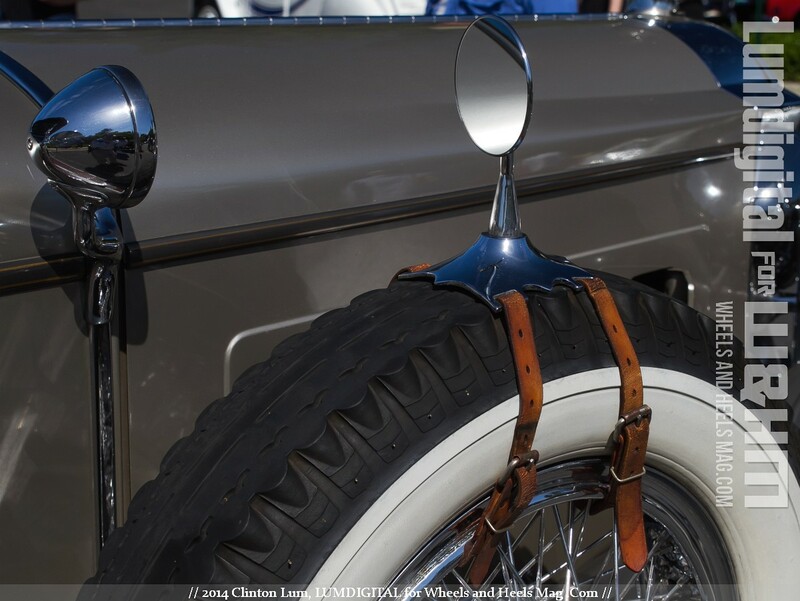 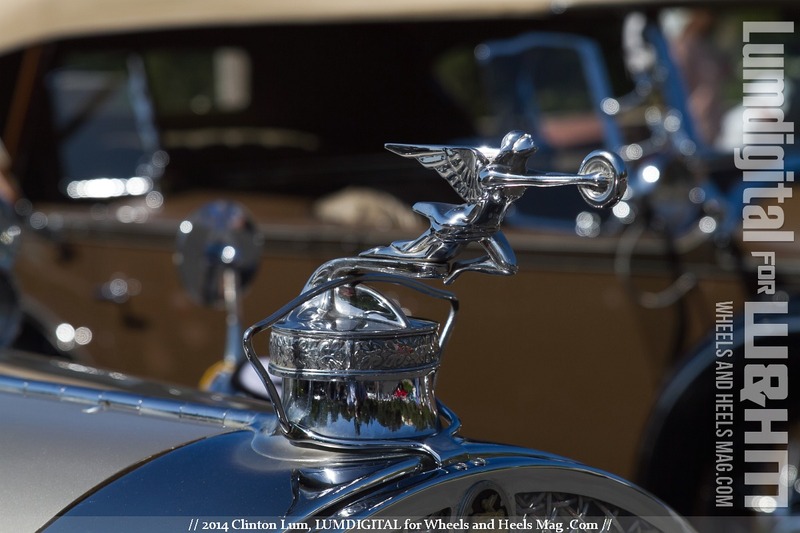 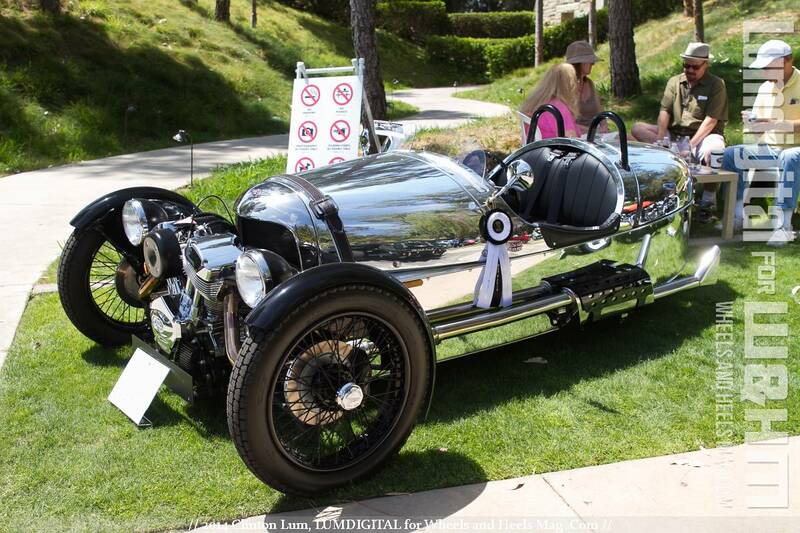 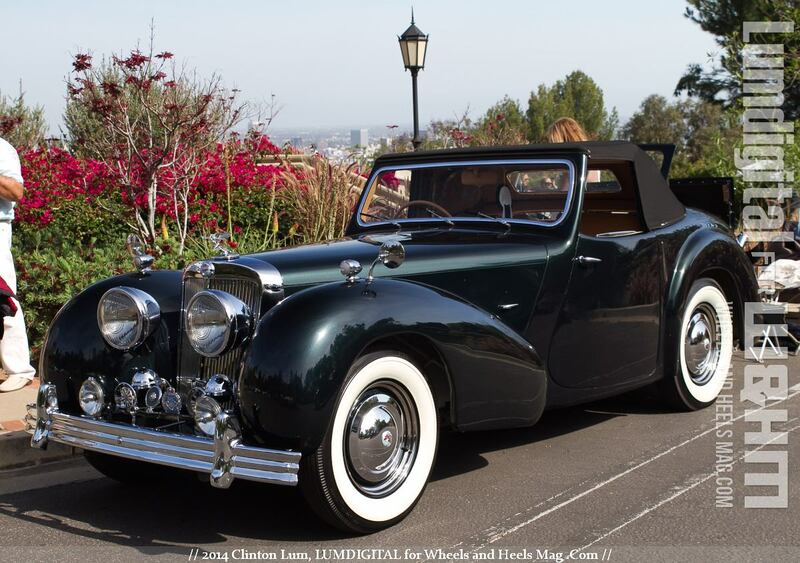 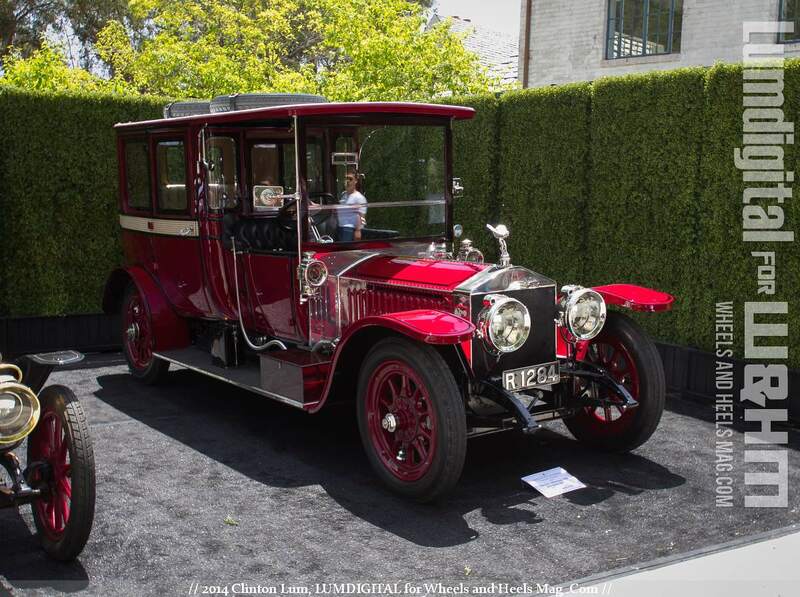 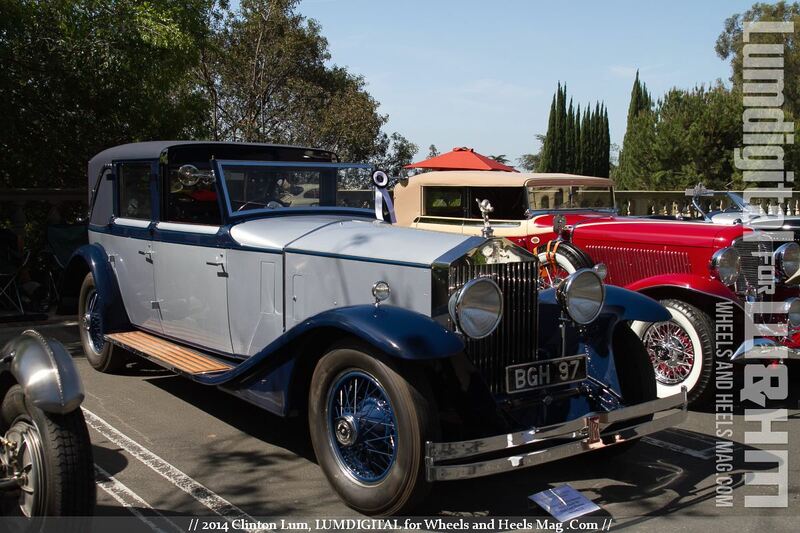 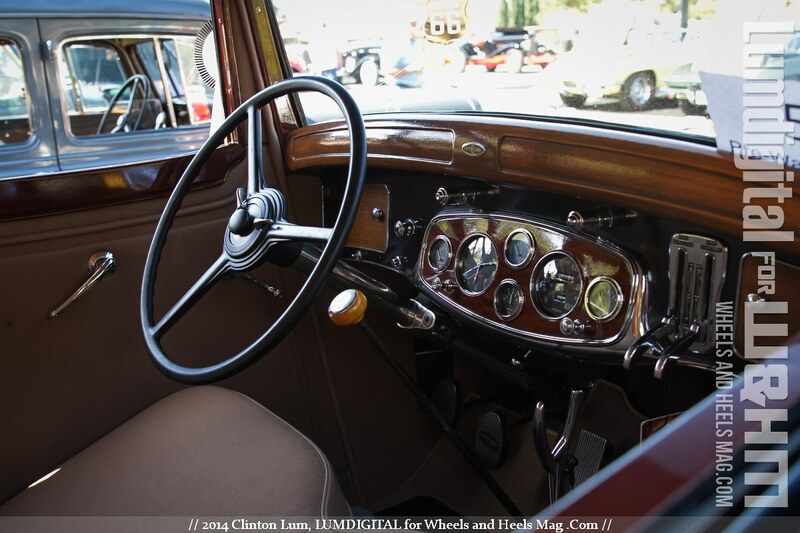 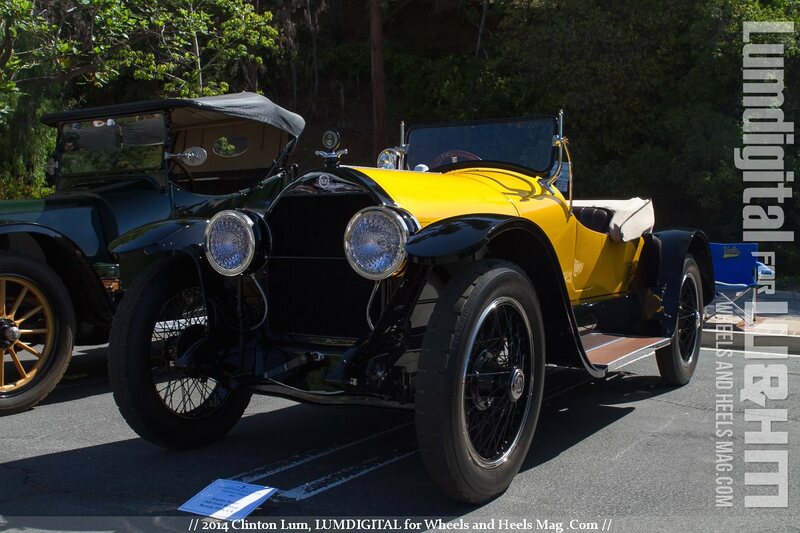 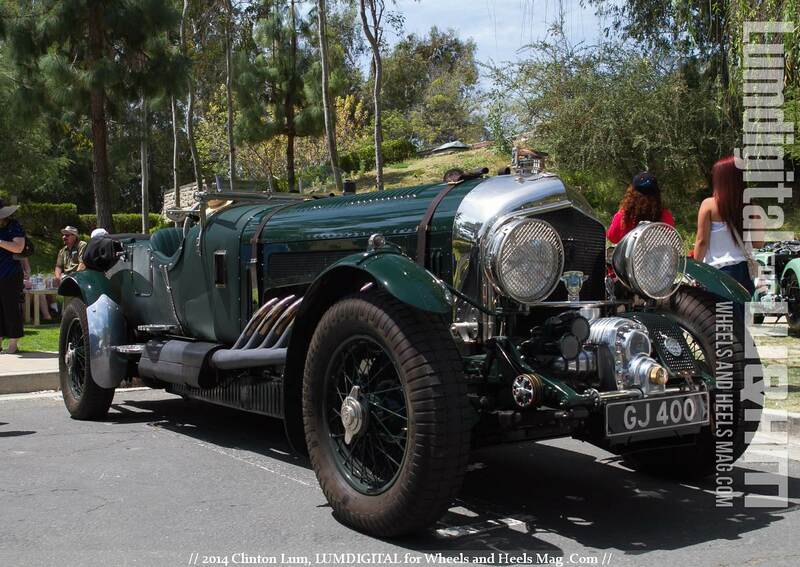 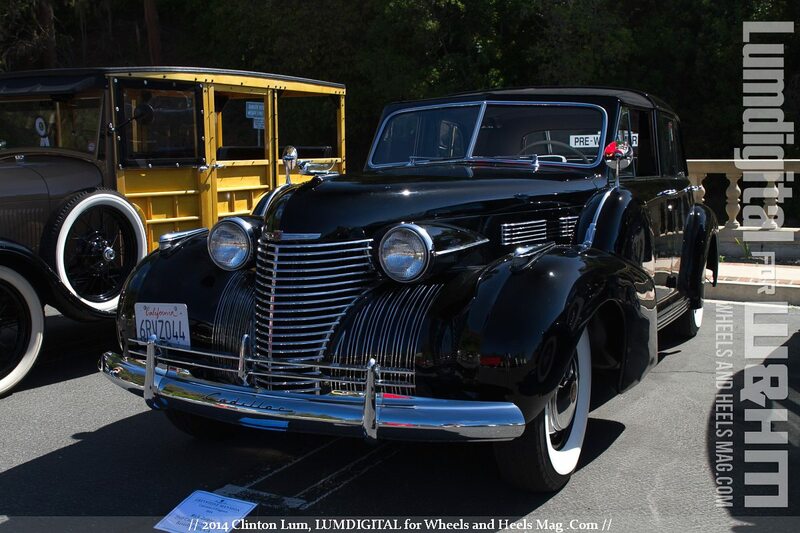 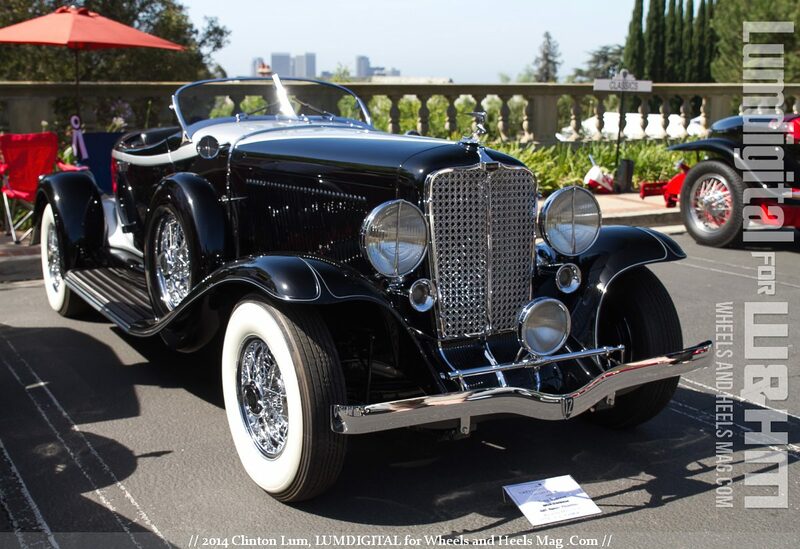 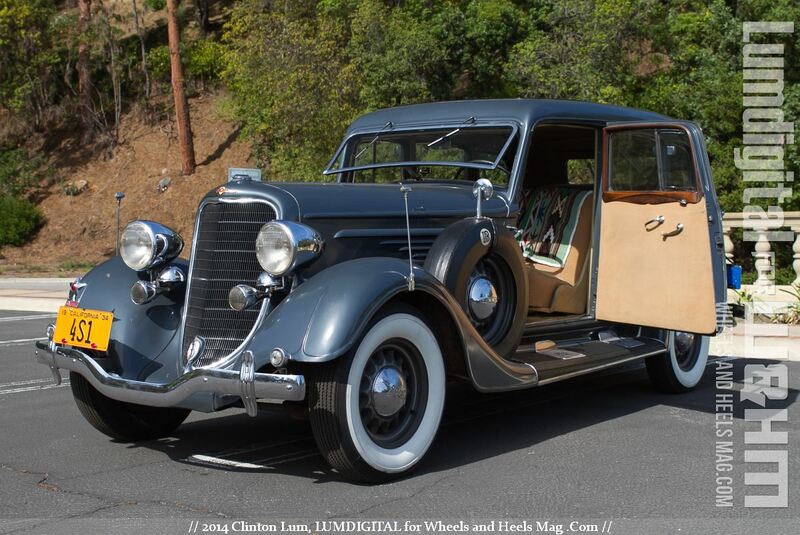 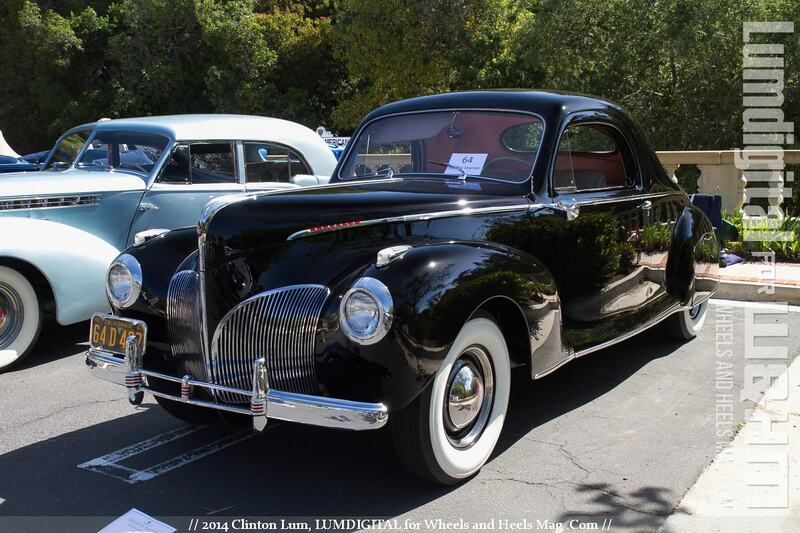 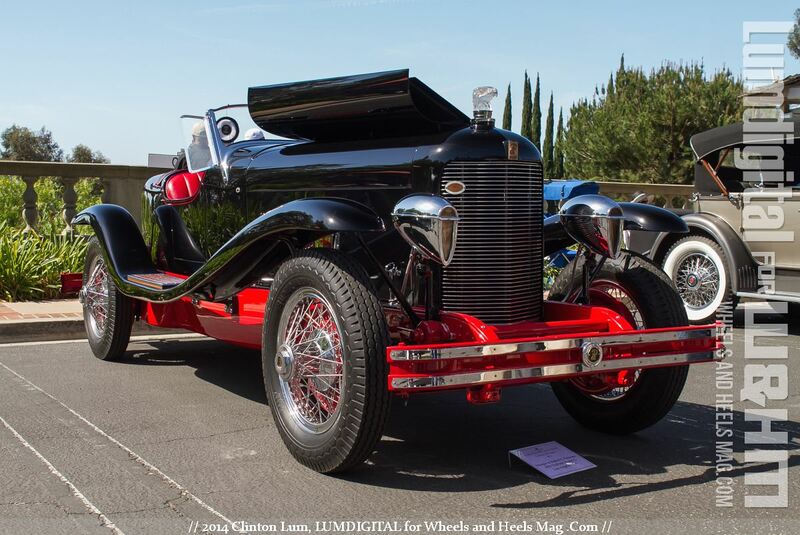 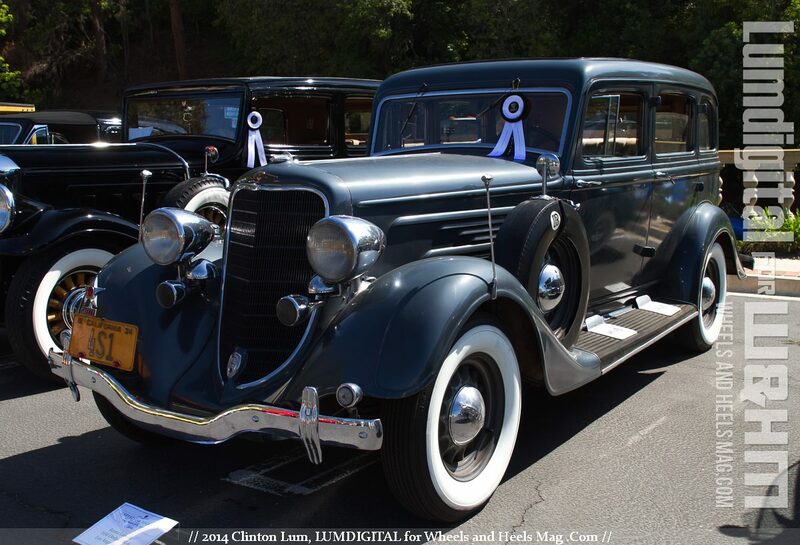 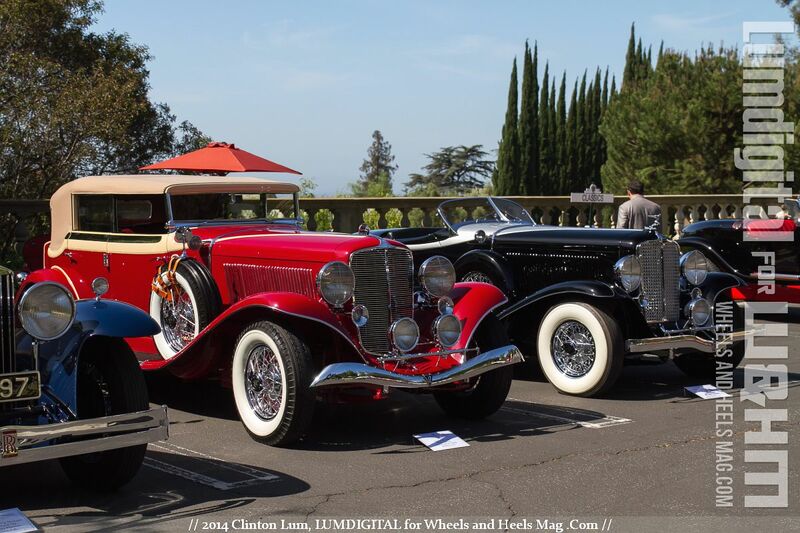 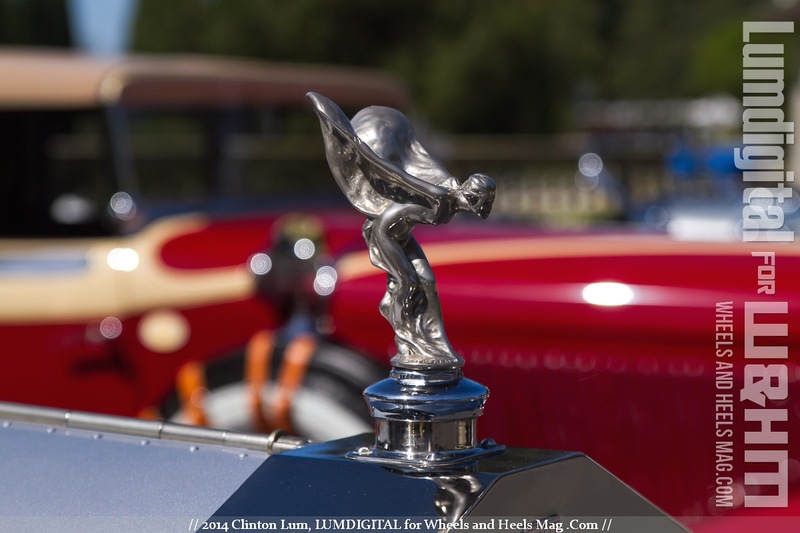 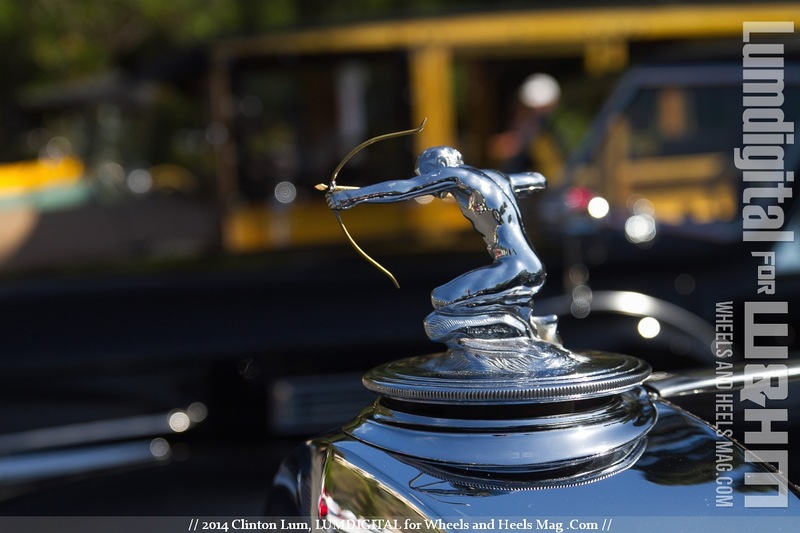 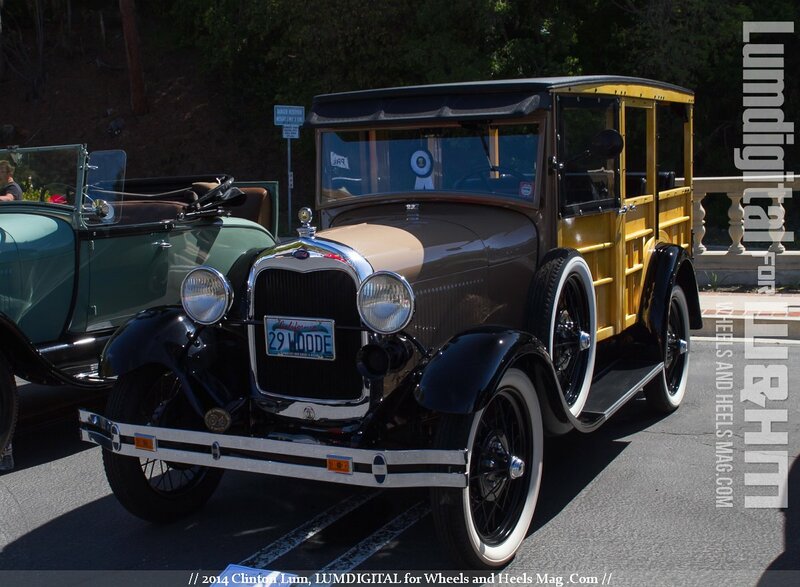 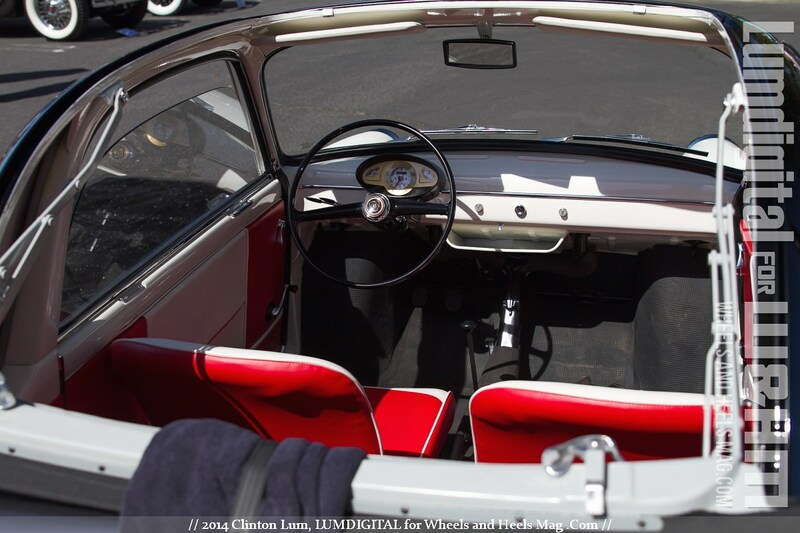 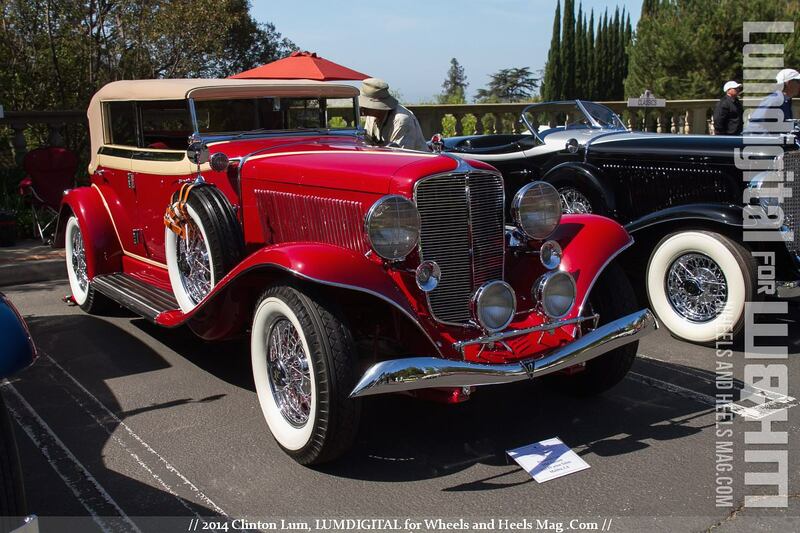 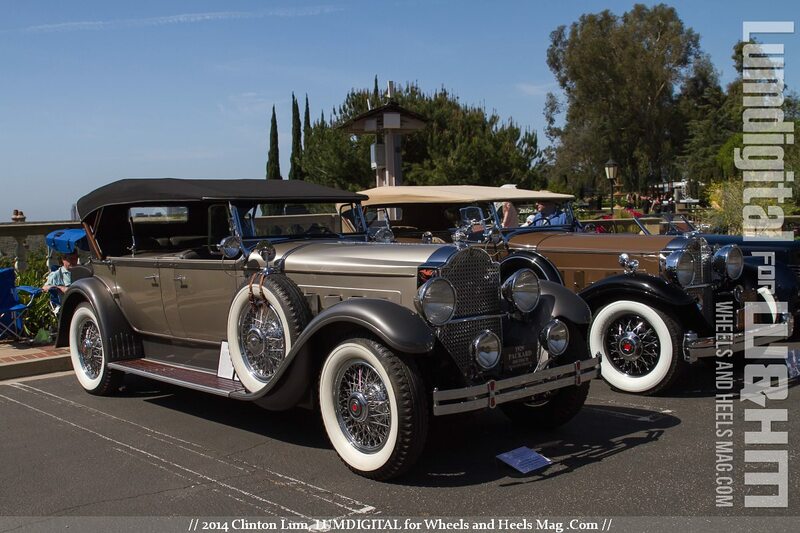 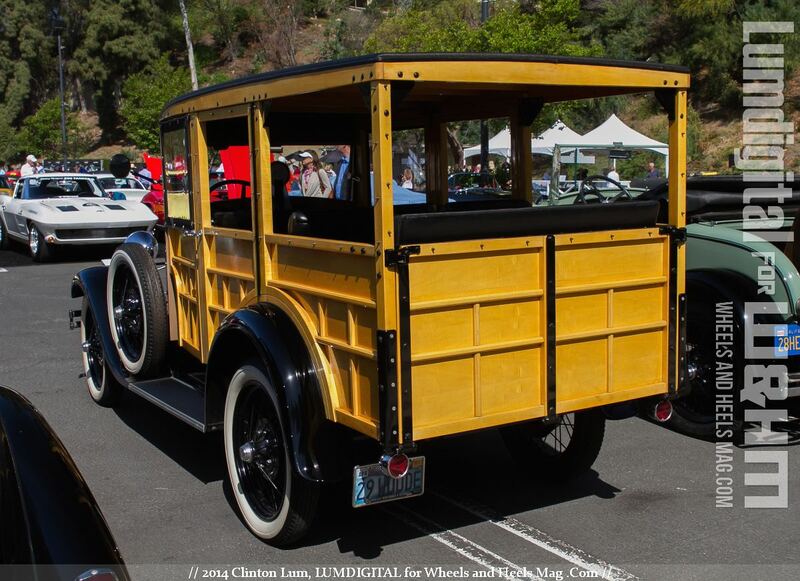 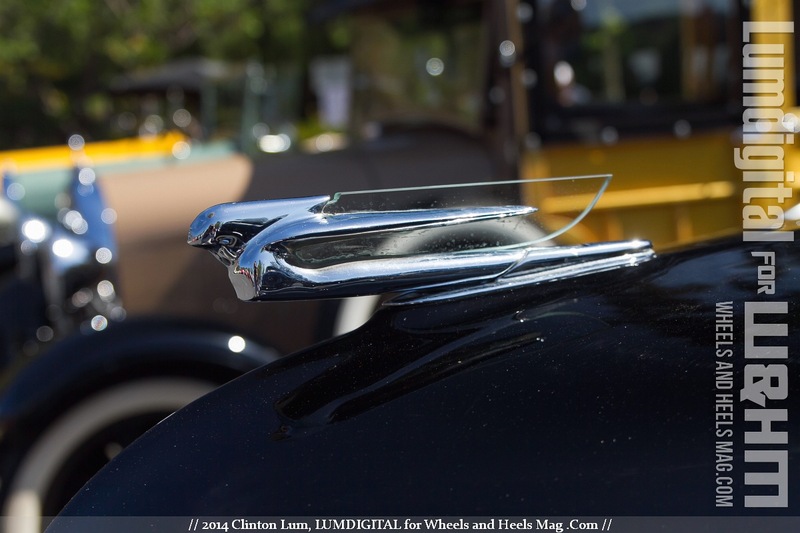 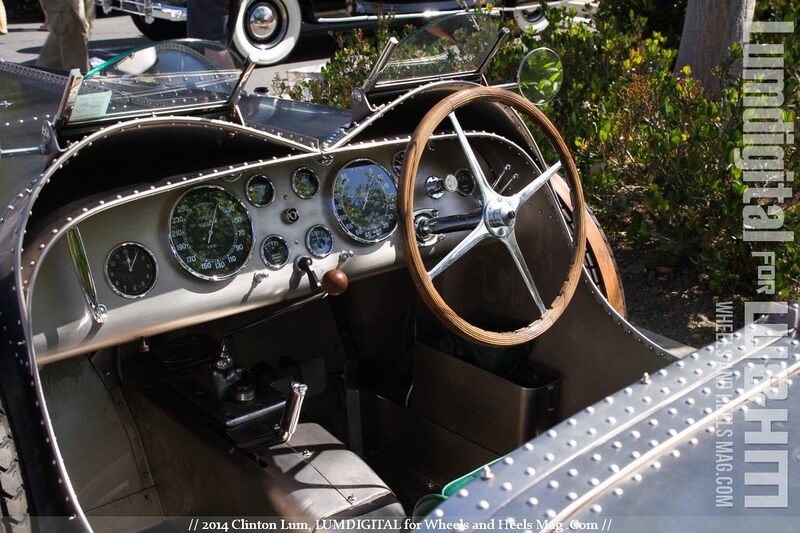 Beverly Hills, CA, Photos by Clinton Lum, Text by Py Pai - At the 2014 Greystone Mansion Concours d'Elegance car show, we got a glimpse of a great collection of the pre-WW2 car designs. 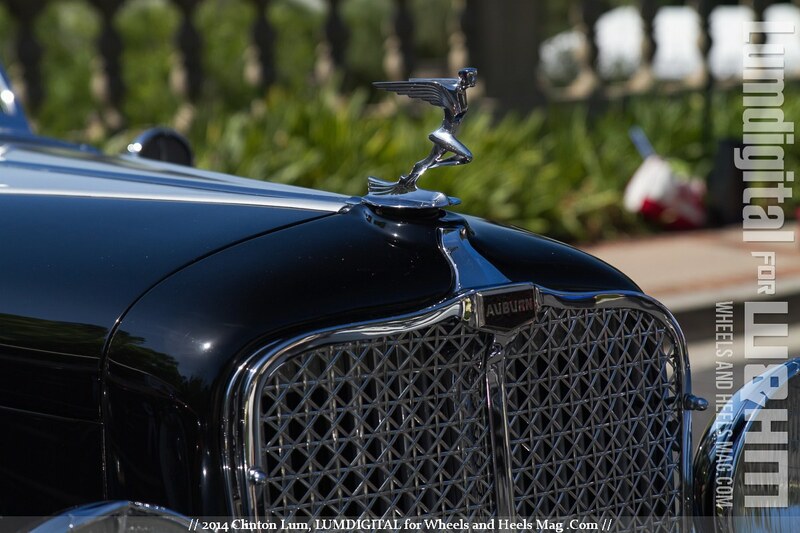 It was a pure joy. 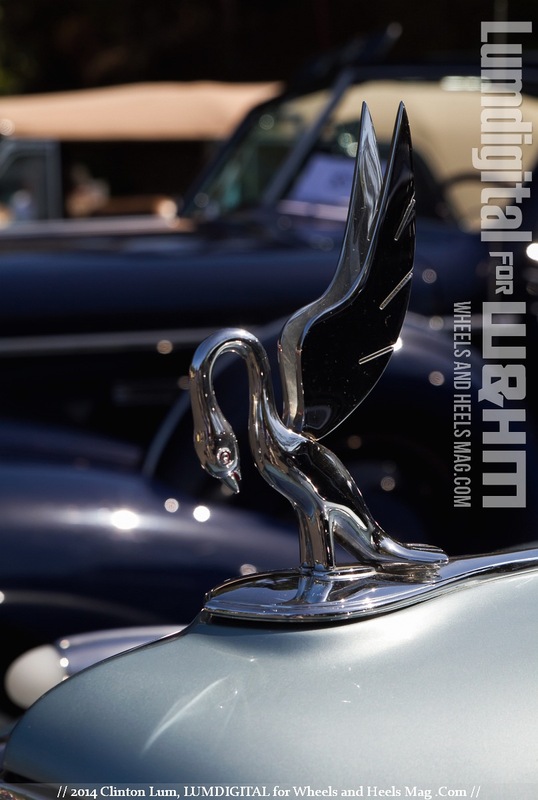 If Steve Jobs were to see them, he may not be excited about the elaborate ornaments decoration, however, he must be marveling about the details, quality and sleek designs that these precious cars presented here. 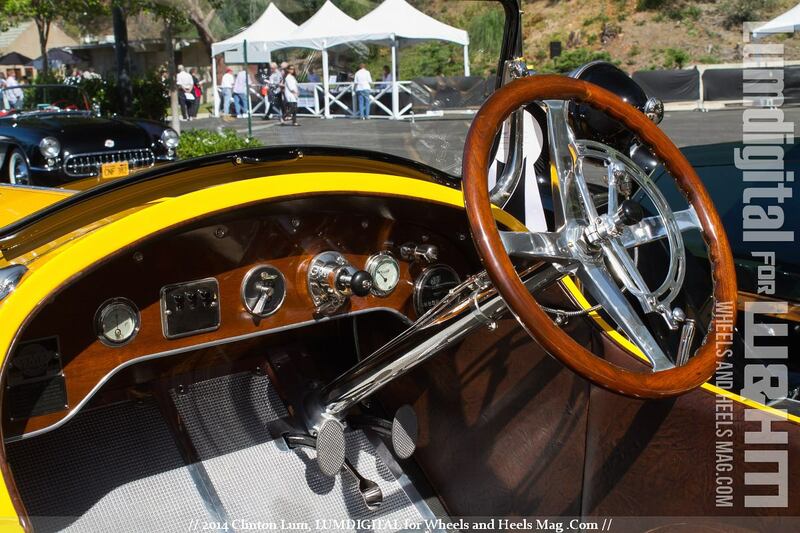 During the era before mass production and expansive assembly lines of anonymity, before the digital simulation ahead of the gloved-finger touch, these cars represent the human emotion responses to the newly arrived mechanical innovation. 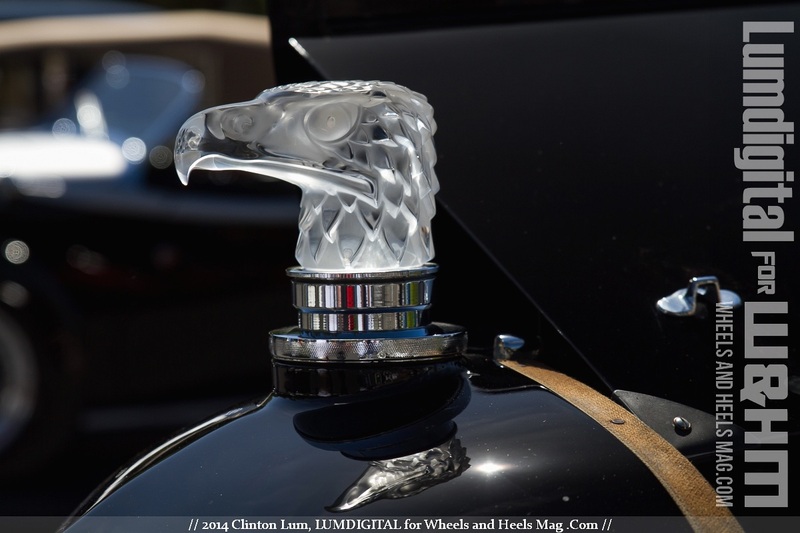 They adorned the newly harnessed power with embrace and pride, and added characters and styles. 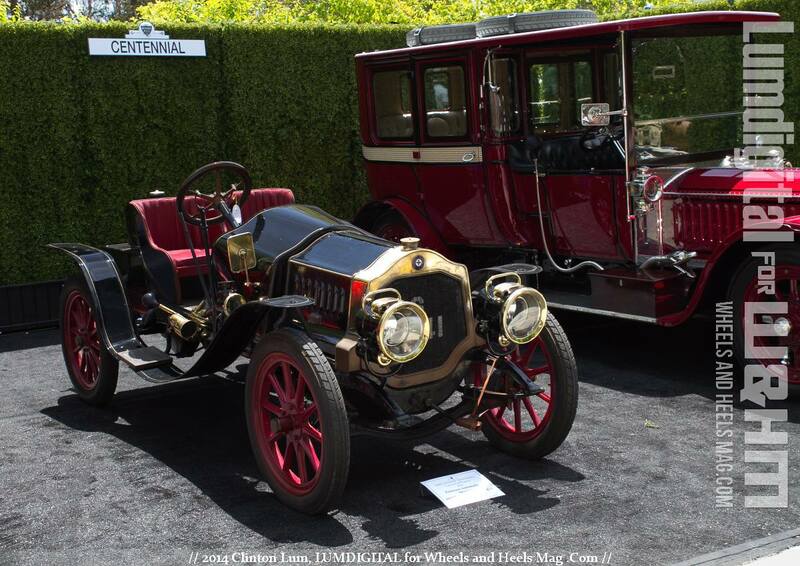 You can tell the purpose of the car just by looking at them, and instantly you get to feel that personality and embodiment of their original design purposes.